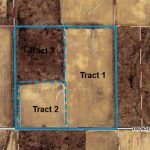 102 Acres in Grant County – Offered in 6 Tracts or Combo – Ness Bros. This auction will be held on Thurs. Nov. 12 @ 6:00 PM. 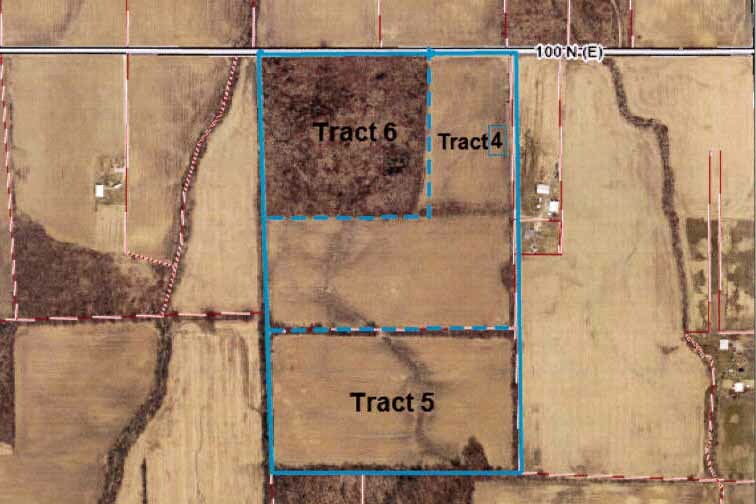 The seller will be offering this 102 acres at Public Auction. 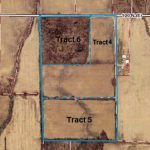 Land is located in Grant County 3 mi. south of Van Buren, IN on St. Rd. 5 to Co. Rd. 200 N, thence east 2 mi. to Co. Rd. 1100 E, thence south 1 mi. to Co. Rd. 100 N, thence east 3/4 mi. The auction will be held at the United Methodist Church Annex Building at 108 S 2nd St., Van Buren, IN. 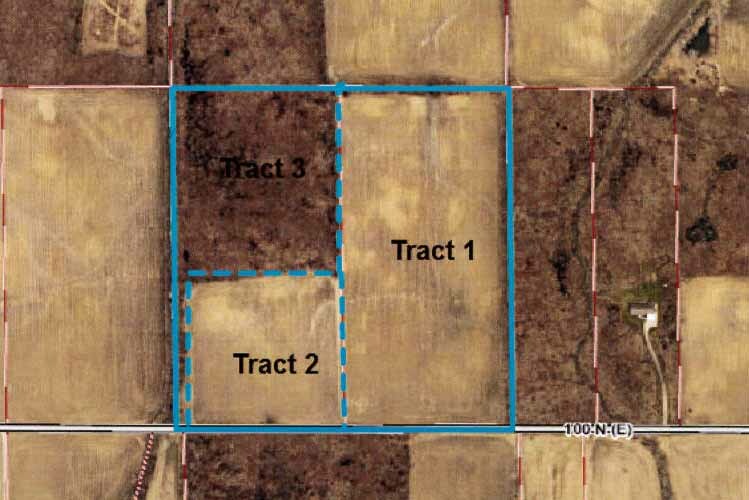 The 102 acres will be offered in 6 tracts, 2 of the tracts are woodland acres, the other tracts are tillable acreage. Check the Property Information Sheet Links below. These properties may sell at list price, above or below the list price. All offers accepted subject to sellers approval.